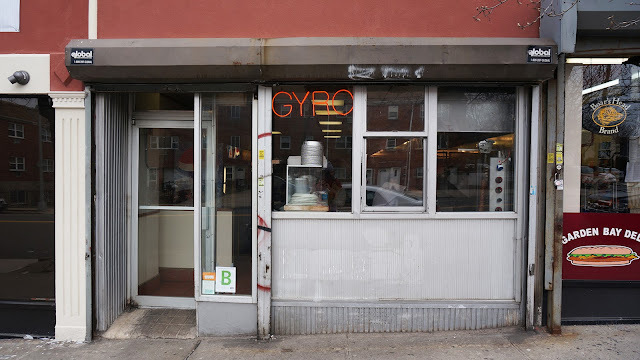 to the meat gyro in the window. Hey Lou do you like it when you see B's and C's in the windows of restaurants? I find seeing a "C" to be exhilarating. It's possibly the smallest from of exhilarating but still. I just ask the joint what their latest score was on their latest health inspection. I like it when they respond with "What health inspection?" or the ever popular; "QUE?" That's when I know I'm in for an adventure!